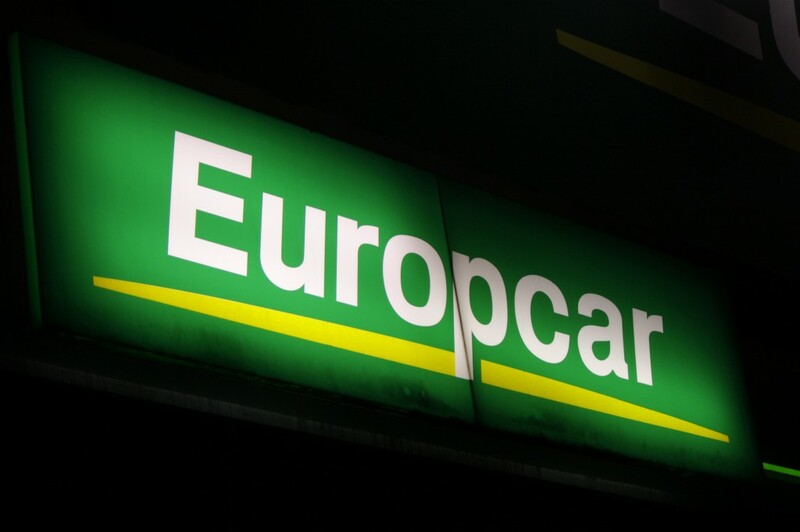 They are at it again, this time it is Europcar and last week it was hertz….. Rental car giant Hertz has been forced to refund hundreds of aggrieved customers amounts totalling $395,000 because it had charged them for damage they did not cause. 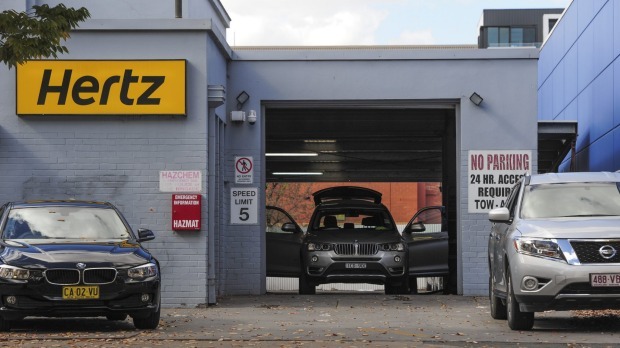 Following an Australian Competition and Consumer Commission investigation, Hertz admitted that between November 2013 and August last year it had incorrectly charged customers for causing damage to a rental car that was in fact pre-existing………..